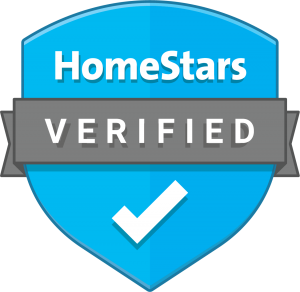 When you are looking into purchasing that dream home, the most important step you can take is getting a full-scale home inspection from a company you trust. A property inspection is much more than just a simple walk through. It covers a wide range of concerns, creating a detail-filled account of everything going on at your prospective home from the ground up. Our inspections include a range of thorough methods, including gas detection, thermal imaging, drone-mounted cameras and more. With all of these technologies and our expertise, we’re able to offer some of the most in-depth inspection reports available to give you a comprehensive view of the property. Inspection reports are key to helping you make a decision on whether or not to make an offer or close on a prospective home. The inspect report looks at every detail you could ever ask for – and many you didn’t even know to ask. 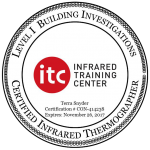 Inspectors with Accurate Home Inspections leave no stone unturned and provide you with a thorough report that exposes the facts that matter most. A given inspection report will include information about every part of your home, including the roofing, the exterior, the electrical, heating, plumbing and so much more. 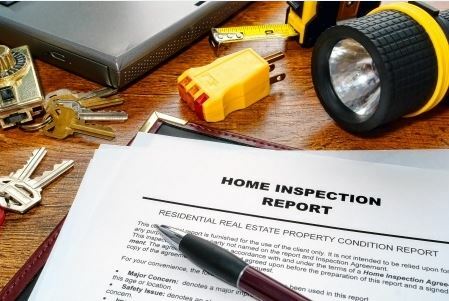 Within each of these sections on your final report, you will get further information about the description of the area of the home, any issues that may exist that were identified during the inspection and recommendations on the next steps to take. Your report will also cover the inspection methods used to find the problem and also provide tips for ongoing maintenance. Each home section covered will also include a description section. While this may seem simple enough to the lay person, the description can be important to prospective insurance companies. This will let an insurer know what materials are involved and the build or the condition of the property, among other details. The observations/recommendations section in each home area on your report will dive in with more details, photos and descriptions of the inspector’s findings in each area. This will help you identify sections that may need improvement and outline the next steps that would be needed to rectify the situation. This section is presented in a format that’s meant to be easy to read by contractors and homebuyers alike, and will often include helpful links to lead the reader to a more detailed description that explains the issue in greater detail and outlines the long-term implications. Finally, the inspection methods/limitations panel explains how any findings were determined. This will outline the technologies used and approaches taken to find the issues and perform the inspection. Additionally, this section will note any areas that may not have been accessible for inspection. In the end, these in-depth inspection reports are crucial to getting the full story of your new home. 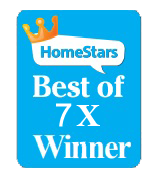 Few other companies can provide such a detailed analysis as Accurate Home Inspections, and reading an inspection report from us can mean the difference between closing on a great investment and wonderful home or a subpar purchase and thousands of dollars in repairs and headaches. Armed with an inspection report, you can better negotiate your offer or withdraw entirely. Knowledge is power, as they say, and it’s all the more true when it comes to real estate. To have a report completed on your prospective home purchase, give Accurate Home Inspections a call at 403-826-6111 or make an inspection request online now.